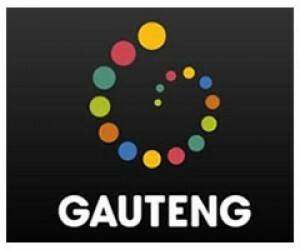 As part of the celebrations of the Women’s Month, the Gauteng Tourism Authority (GTA) will take a group of elderly women on a two-day tour of key tourism products and experiences in the province. But it not simply for altruistic reasons that GTA has chosen elderly women for exposure to tourism products and experience. The key consideration is that they represent a potentially lucrative market segment for the industry. “The elderly women or Gogos as we refer to them in vernacular represent an important segment of our tourism marketing focus,” Ngwenya said. “They are organised into stockvels and due to our past injustices they did not get an opportunity to explore and experience their own country, city, province or their neighbourhoods. Dubbed the Gogo’s Tour, five grannies – together with their chosen partners – will get to experience travelling on the Gautrain and take a tour of Johannesburg inner city using the Red Bus. In the inner city part of the tour will include a visit to the Woman’s Prison at Constitutional Hill in Hillbrow and the James Hall Museum of Transport in the suburb of La Rochelle in Johannesburg South. The tour will them move on to the famous Vilakazi Street in Soweto where the elderly woman will eat lunch at Sakhumzi Restaurant and then visit the Mandela House on the same street. From here the Gogos will be whisked away to Maropeng, the only World Heritage Site in Gauteng, where they will spend the night. The experience at Maropeng will, among other treats, include a head, neck and foot massage from the Iziko Spa and a visit to the Lion and Rhino Park. The Maropeng Visitor Centre will also host the Gogos at the Cradle of Humankind World Heritage Site, the birthplace of the human race and one of the world’s largest fossil hominid spots. 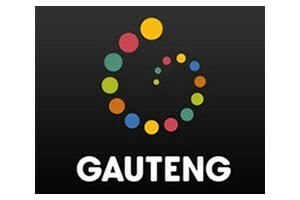 The five Gogos were selected following a competition run on Kaya FM where listeners called in to motivate for their Gogos to be part of the Gauteng tourism experience that the five winners will undertake. The tour will take place on August 31 and September 1.